Image description: an outline of a keyhole against a black background. 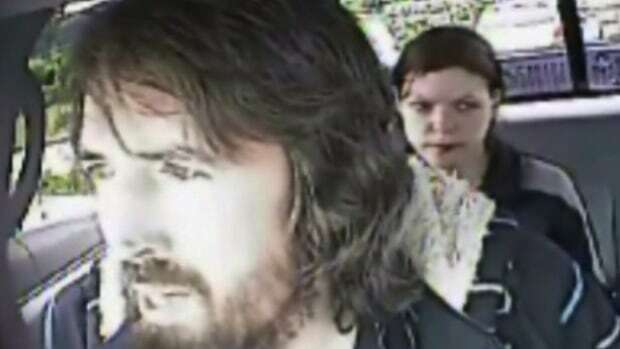 Through the keyhole is a blue eye looking directly at the camera. In the top left is a crest of a red maple leaf surrounded by a blue circle. 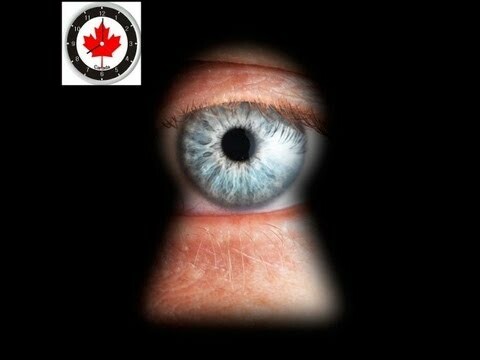 Last week, with the release of an annual report by the Security Review Intelligence Committee (SIRC), we got a rare glimpse into the normally secretive world of Canada’s spy agency – and the barest outline of a farcical comedy of errors emerged. 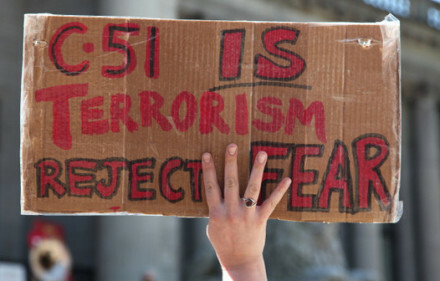 The shape of Liberal reform of C-51 is becoming increasingly clear, and as I predicted, it doesn’t meaningfully address the most important issues with the law. There are, however, the slightest glimmers of hope for anti-C-51 advocates – which I’ll get to after the doom and gloom, so as to leave you with at least a bit of optimism. The Security Intelligence Review Committee, a civilian oversight body, will remain with an enhanced mandate. So, to recap: a parliamentary committee to oversee surveillance agencies, a beefing-up of SIRC, the protection of “civil” protests, and better definitions and parameters for “propaganda” and the no-fly list. Goodale also made clear that the Liberals would make good on a specific pledge to ensure that the law-breaking “disruption” that security agencies are allowed to engage in under C-51 would not include actions which violate people’s Charter rights. That’s broadly in line with what I was predicting months ago, especially the tightly limited action on police/surveillance agency “disruption”, better known as legalized law-breaking.